Alison! Congrats! Make sure you fill out the secure form below to claim your prize. If I don’t hear back from you by Friday 11.59pm, I’ll post another winner on Saturday. This thing is LOADED with tips for every level of photographer. Point & Shoot? Kiss Auto good-bye! Learning Apertures and ISO? This is going to be your new best friend. An old hand? This has some great tricks. Even if you don’t need the camera help, there are some amazing composition helps! Seriously, this thing is bursting with great knowledge. 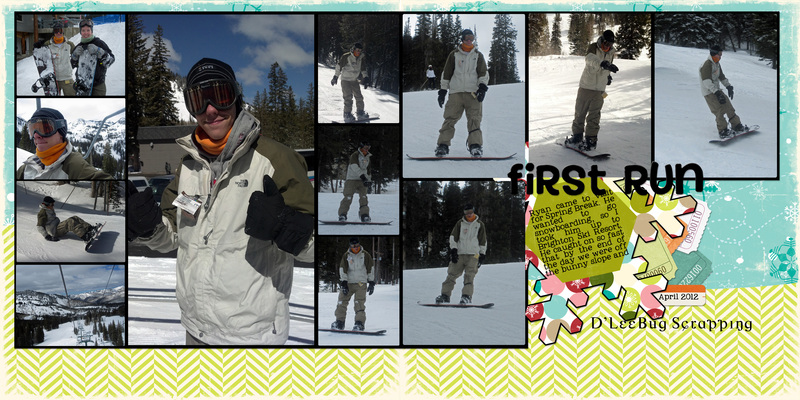 Then, as if that isn’t enough, there are all sorts of Photo Editing and Digital Scrapping bits! I’m quite an advanced Digi-Scrapper (even if I do say so myself) and I still learned loads. And if you’re thinking about dipping your toe but are a bit intimidated and don’t know where to start? START HERE!!!! Seriously, it’s wonderful. Want a Sneak Peak? Click the link to get a peak of all the wonderfulness that is this Special Issue! And don’t forget to check out the Additional Online Content! Ok, so as you can tell, I’m kind of a fan of this new magazine! I’m such a fan that I’m going to give a copy away. Leave a comment here by 11.59 pm Pacific 8 September, and I’ll post a winner on the 9th. Congratulations to Auntie Em! Emily, please fill out the secure form below so I can get your magazine sent off. 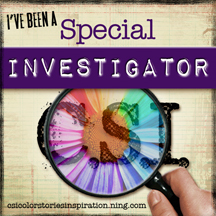 Carolyn E on winning the Independence Day Blog Hop! Fill out the secure form below to let me know your address. Congratulations: tipofmyheart! You’ve won the free copy of the July/August 2012 CK magazine! Make sure you fill in the secure form below to send me your address. I need it by Friday, 22 June. Didn’t win? You can buy your copy here. Hey everyone! 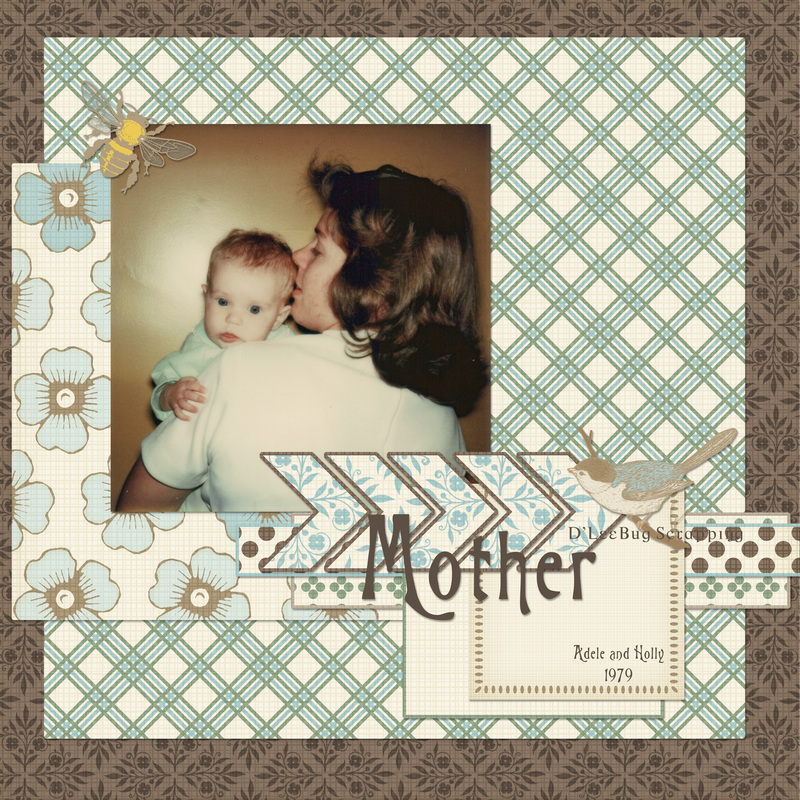 Welcome to the Mother’s Day Blog Hop for 2012. You should have arrived here from Jennifer D’s ScrapDrawer. If not, please jump to Amanda’s blog to get started. Mother’s Day is always a tough thing for me to figure out what to do about. It’s not a birthday or Christmas, which are the main gift giving holidays in our family, but it’s still a time I want to do something for. I do love and appreciate my mother, after all. So, I figured the best thing I could do was a scrapbook page for the book I’ve made her. It’s just something that I add to on occasion, no specific theme, so it wouldn’t matter if it didn’t “fit” the rest of the book, and I didn’t have to do a huge project to show my mom I love her. That’s my mom! And, yes… she’s holding me. I’m about 3 months old, I think. Anyway… it was a sweet photo, so I tried to keep the rest of it simple. If you’re following along the hop, be sure to leave a comment on every blog. Amanda is pulling a random winner from her blog, and from one of the other blogs. And, of course, I have a giveaway, too. Leave a comment here for a chance to win. Become a follower (there’s an email follow button down on the side bar, if you scroll a bit) or tell me that you already are for a 2nd chance. Link to my blog from yours, or your FB page, or pin something from here to Pinterest, for a 3rd chance. Do that before 11.59 pm Saturday 12 May, for your chance. I’ll announce the winner on Sunday, 13 May (Mother’s Day). On to your next stop: Andrea Joy’s Blog. Hey everyone! Welcome back to my blog! 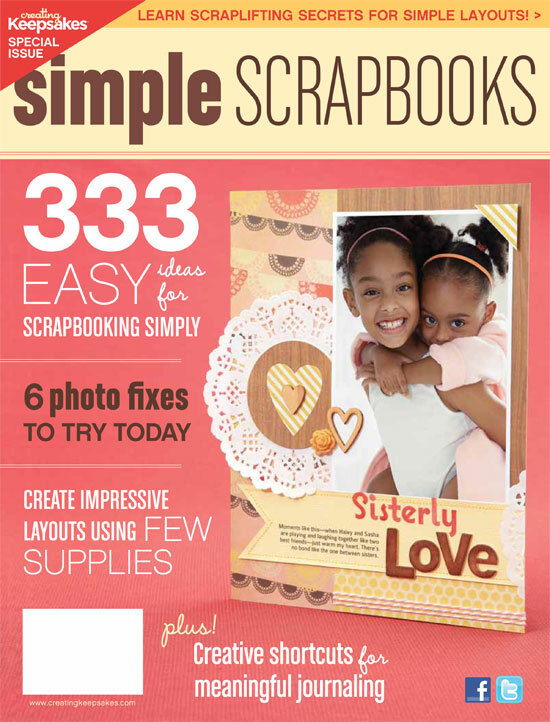 The editors over at Creating Keepsakes have given me another magazine for one of my lucky readers! It only has a couple of embellies, too. Very simple. Nothing difficult, but it still looks great! And it showcases 12 photos! Love it when I get a load of photos on one LO! Anyway… here’s the deal. If you leave a comment here, you’ll be entered for a chance to win a copy of this awesome magazine. If you become a follower (or already are) you get a second chance (don’t forget to let me know!) And finally, if you link your blog, FB or Pinterest to my blog, you get a 3rd chance (don’t forget to let me know!) Better act quick, though, because I’ll close the comments at 11.59 pm Mountain Daylight Time on Friday 27 April. I’ll post the winner on Saturday, so don’t forget to check back! Can’t stand the wait? You can always buy your copy here. Come Help Crack the Case! 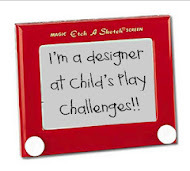 Come play with us at Inspired By!